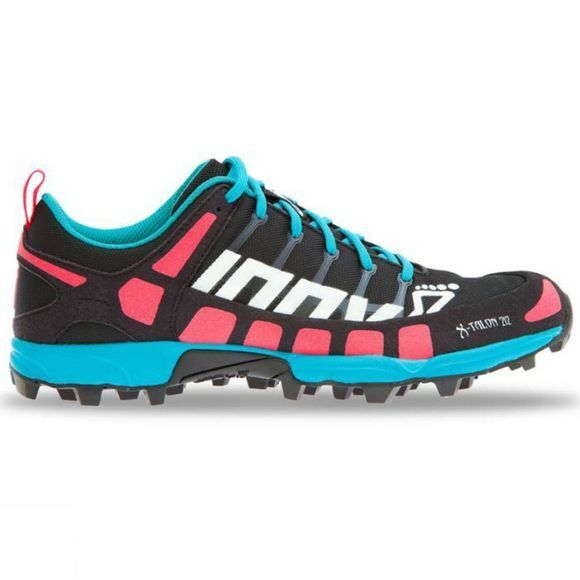 Race and run super-fast over soft or extreme terrain with the flexible, lightweight Inov-8 X-Talon 212 women's trail running shoe. 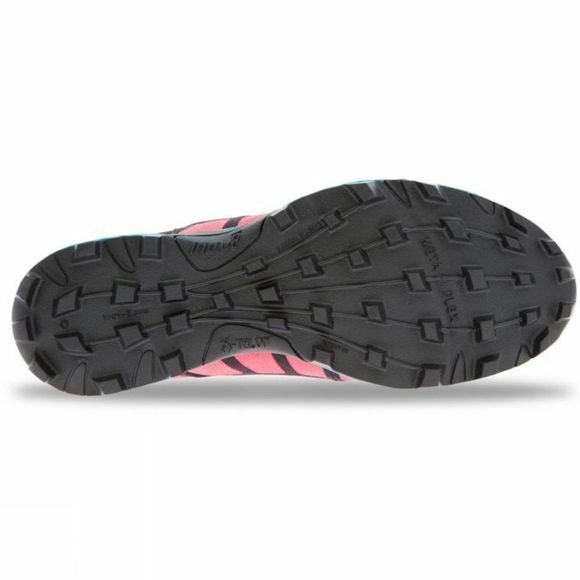 The X-Talon 212 is the number one choice for elite athletes wanting to run fast off-trail. A fast and protective shoe that delivers consistent grip on softer, looser terrain.